If you didn’t die and you’re wondering what to do next, this book is for you. Specifically, it’s for Marlene – because she survived TWICE and there’s still a whole lot of living left to do. I got my friends to help me write this book to prove a point – Recovery is a Team Sport. I survived a Cataclysmic Medical Event in 2011. When the dust settled I looked around me and began my adventures in RecoveryLand. 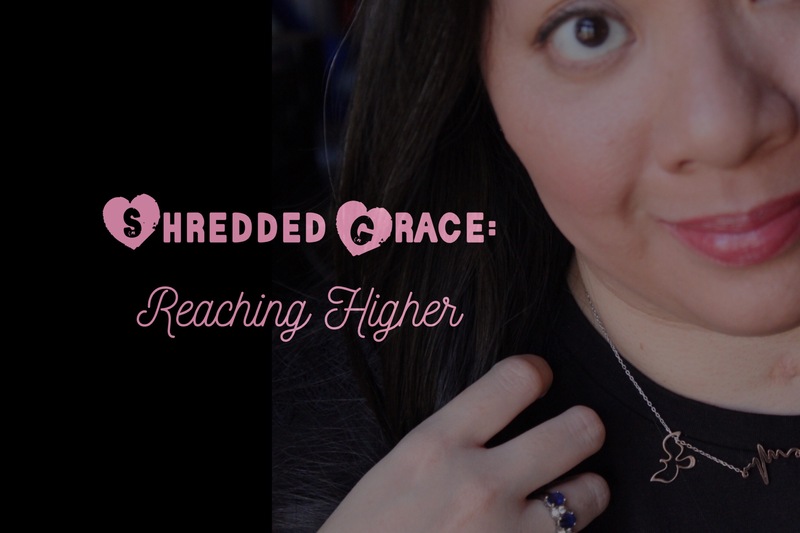 Over the past 7 years I realized that “Learning How” has grown into “Shredded Grace.” FYI, we’re all Surviving SOMETHING. But even if you wouldn’t call yourself a Survivor you know one, or you will. Learning How books are always Non Profit.